Our teenage years are often some of our most challenging. Peer pressure is intense, a teenage person's self confidence is always on a knife edge, and almost all teenagers have trouble balancing their emotions. 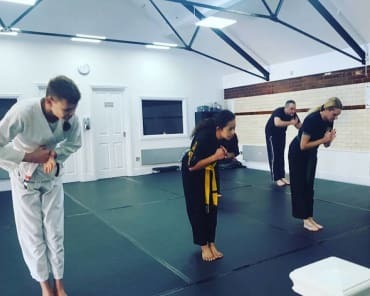 At the Tring Martial Arts Academy in Hertfordshire, we can help young people aged from 13-17 build phenomenal confidence and better mental clarity. Give your teen and boost and get them started today! 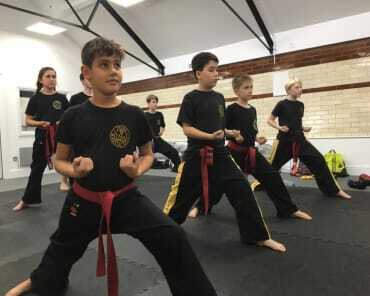 More than just Karate & Martial Arts, we help young people build better physical strength and stamina through demanding yet easy (and fun) to learn Martial Arts training. Open now for enrollment, our blended Karate and Martial Arts curriculum equip young people with practical self defence skills which draw inspiration from several different Martial Arts disciplines. Of course, it is our hope that the self defence training which our Teen Martial Arts classes equip people with will never have to be put to real use. 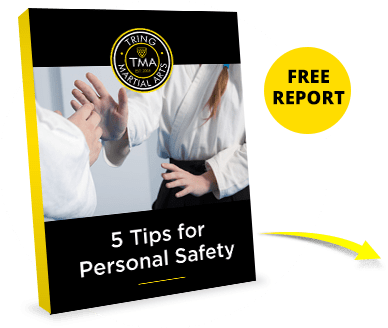 However, for teenagers especially, Martial Arts training is proven to help reduce the likelihood of young people participating in recreational alcohol and drug use - as well as a variety of other negative activities. 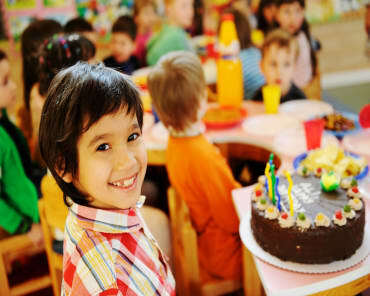 ...in a friendly, mutually supportive environment, surrounded by positive role models and social influences. 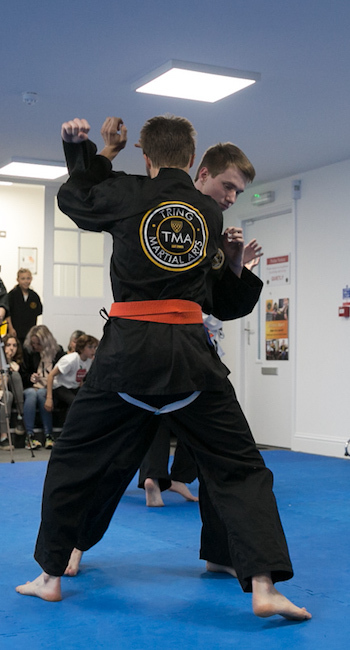 Give Your Child The Best Chance To Succeed In Our Teen Martial Arts Classes In Tring! 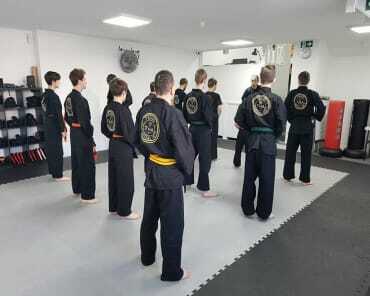 You do not want to miss out on our incredible Teen Martial Arts Programme in Tring. We're helping students stay active, learn self defence, and take pride in their skills from day one. 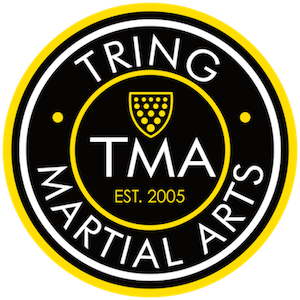 Just fill out the short form on your screen to get started or to learn more about everything we have to offer at Tring Martial Arts!